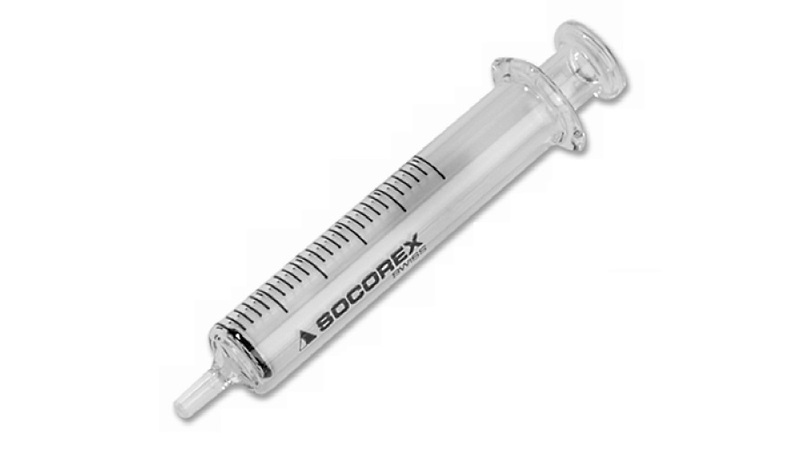 Socorex Dosys™ reusable glass syringes are an attractive low-cost alternative to disposable plastic syringes. They are especially well suited for viscous liquids, corrosive reagents or dyes. 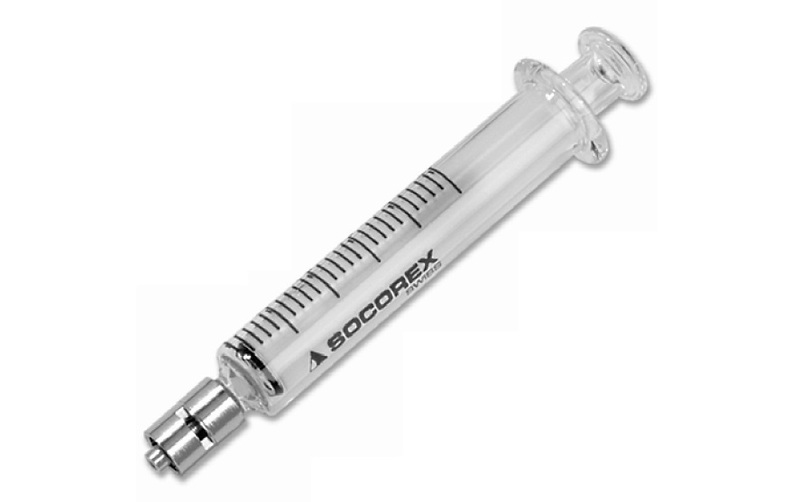 Dosys™ glass syringes are made of borosilicate glass or borosilicate glass with a stainless steel hub, offering superior chemical and heat shock resistance. High visibility graduations are permanent. 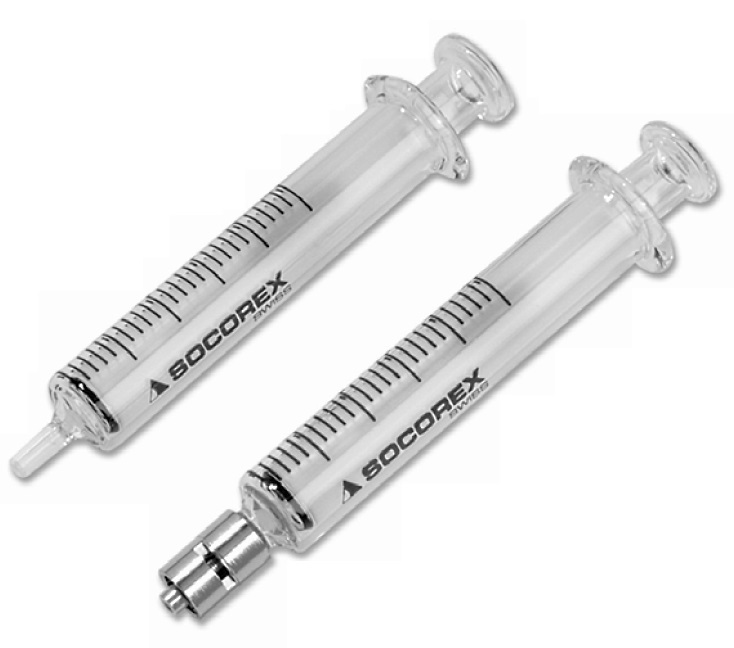 The syringes are very easy to take apart and clean. A variety of sizes are available including jumbo sizes to 250 mL.